Principal photography has begun on Warner Bros. Pictures’ “Joker” starring Joaquin Phoenix in the title role alongside Robert De Niro, and directed, produced and co-written by Todd Phillips. “Joker” centers around the iconic arch-nemesis of the Batman and is an original, standalone story not seen before on the big screen. 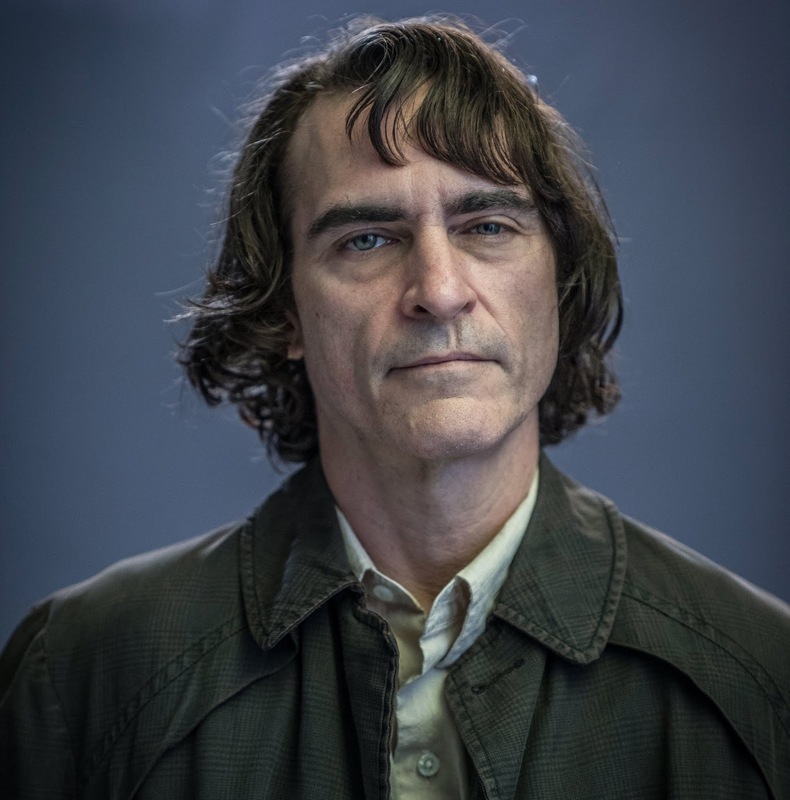 Phillips’ exploration of Arthur Fleck (Joaquin Phoenix), a man disregarded by society, promises not only tp be a gritty character study, but also a broader cautionary tale. The film also stars Zazie Beetz, Bill Camp, Frances Conroy, Brett Cullen, Glenn Fleshler, Douglas Hodge, Marc Maron, Josh Pais, and Shea Whigham. It will be interesting to see how Warner Bros. can pull this off knowing how their gritty takes previously have fared below expectations. A Warner Bros. Pictures presentation, in Association with Village Roadshow Pictures, in Association with BRON Creative, a Joint Effort Production, “Joker” is set for release next year on October 4, 2019, and will be distributed worldwide by Warner Bros. Pictures.